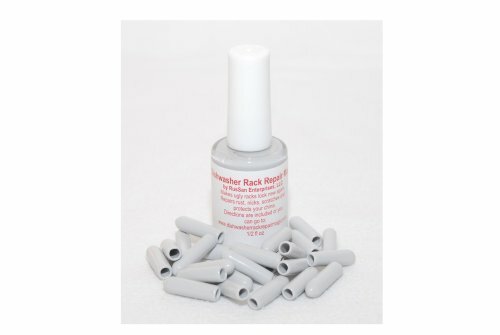 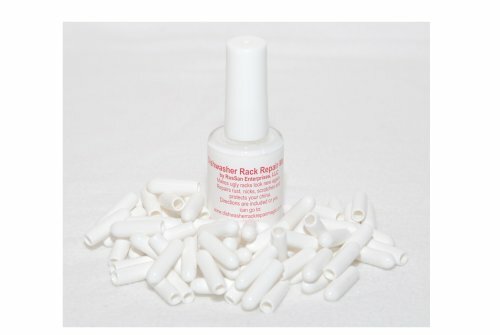 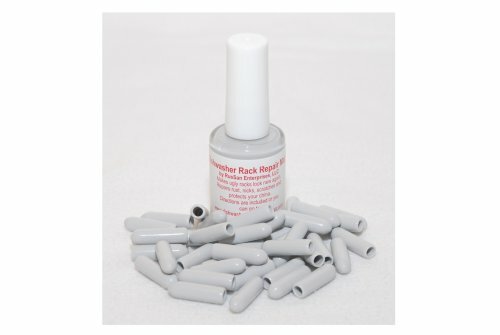 Product score based on 160 buyer reviews. 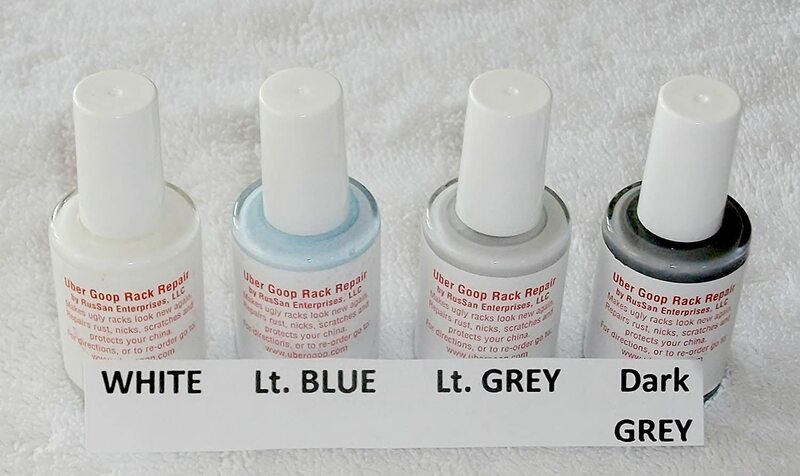 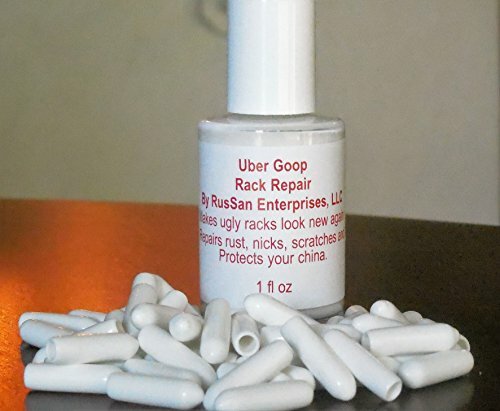 Score based on the overall range of products sold by Uber Goop. 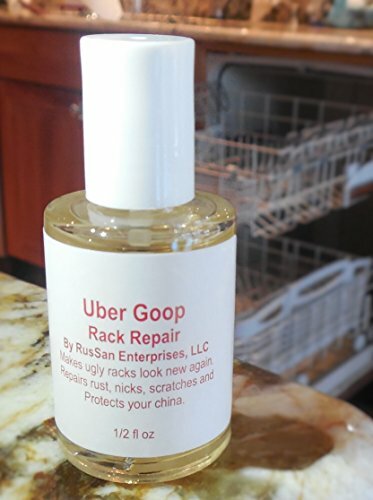 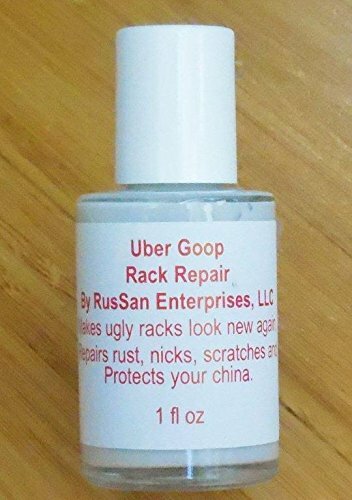 Uber Goop has 23 products available for sale in the category of Appliances. 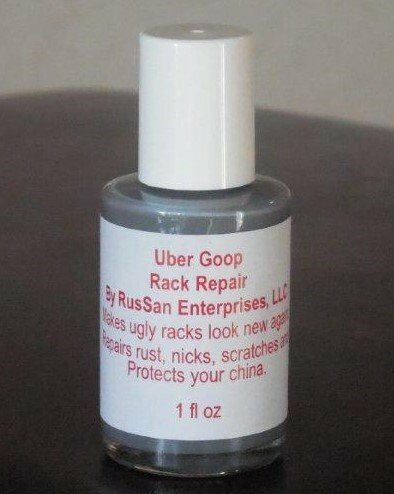 Uber Goop is rated 8 out of 10 based on 871 reviews.